Fitzgerald invites him to accompany him on a trip to Lyon to collect the open-top car that he and Zelda had been forced to abandon there because of the bad weather; Zelda had bizarrely insisted the car remain a makeshift convertible after the original roof had been damaged and removed. Fitzgerald misses the train, probably because he was drunk, and Hemingway is furious with him. When he eventually shows up at Hemingway’s hotel in Lyon, they spend a strange evening in which Hemingway unwisely (maliciously?) plies him with alcohol. Soon Fitzgerald insists he’s dying; Hemingway is unsympathetic; he’s probably right in thinking he’s just drunk – but he had already developed the opinion that Fitzgerald was both a heavy drinker and unable to hold his drink. There’s a great deal of warm humour in his account of this scene: when Fitzgerald insists they send out for a thermometer to check his temperature, room service returns with an enormous device not intended for clinical use, and Fitzgerald wonders with some trepidation into which orifice his friend intends inserting it. 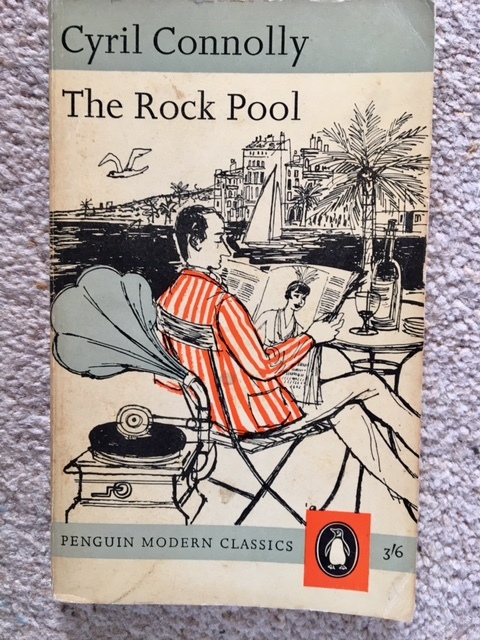 This good humour pervades much of the book, making it an enjoyable read for the most part, despite the swaggering self-aggrandisement Hemingway indulges in, and the generally rancorous portrayal of Fitzgerald, whose talent he clearly envies. There’s warmth too in most of the other portraits of the writers he encountered in Paris. 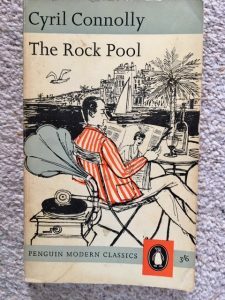 He’d gone there in the first place partly because it was a cheap place to live, but mostly because he shrewdly gauged that he was more likely to advance his literary career in the city that was at the heart of world artistic creativity at the time. 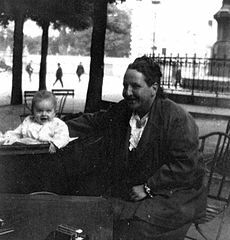 He is generously mentored by the guru of modernism in Paris, Gertrude Stein, who is the subject of several early chapters. Mostly his account of her and her salon is grateful and fond in tone (she was always ‘friendly’ and ‘affectionate’ towards him, at first anyway): he recounts how he learned a lot from her about technique, such as using rhythm and repetition – both of which became characteristic features of his own prose. He gleefully tells of her opinionated, often acerbic gossip about famous writers and artists like Sherwood Anderson, Picasso and Apollinaire. But it’s apparent towards the end of their friendship that they fell out seriously. And he can’t resist mentioning several times that Gertrude excluded Hadley from all their conversations (he doesn’t mention making any attempt to do something about that at the time). Ezra Pound was the other most notable modernist writer in Paris at the time, and he also took great interest in the ambitious young Hemingway’s precocious talent, and helped him considerably. Nevertheless Hemingway frequently portrays himself as a superior masculine figure, for example teaching Pound to box, and finding him a poor pupil. People from the Dome and the Rotonde never came to the Lilas. 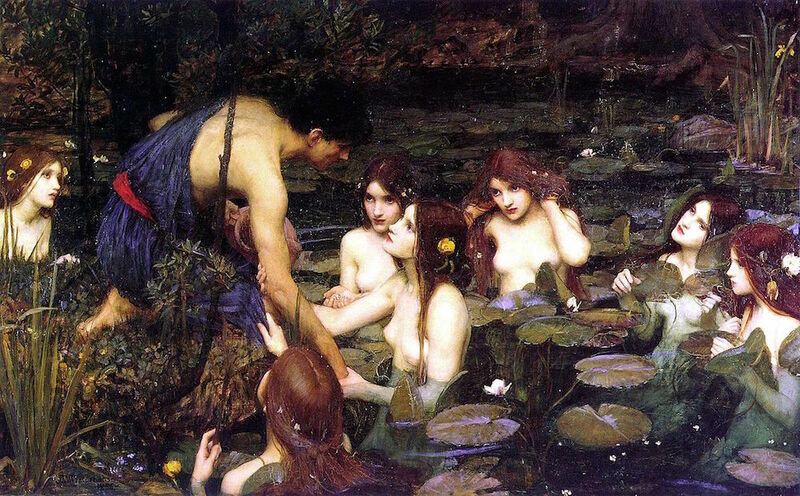 There was no one there they knew, and no one would have stared at them if they came. 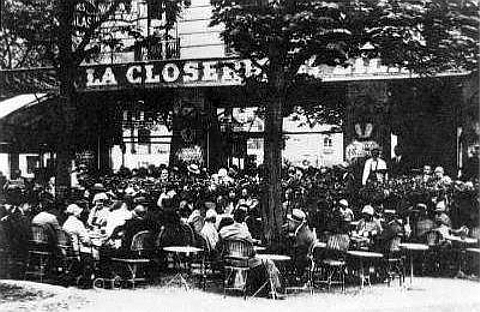 In those days many people went to the cafés at the corner of the Boulevard Montparnasse and the Boulevard Raspail to be seen publicly. The Lilas was a former haunt of poets, but the only one he ever sees there is Blaise Cendrars, who Hemingway doesn’t mention had abandoned writing modernist poetry in 1925 and became a famous avant-garde novelist. 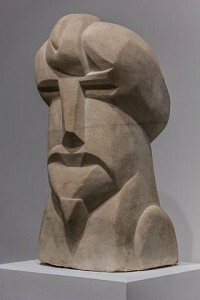 depiction of his bad-tempered reception of interlopers who pester him when he’s trying to work there, he recreates a scene in which a second-rate writer has the gall to criticise his prose style as ‘too stark’. ‘Hem, too stripped, too lean, too sinewy’. It is that an unmarried young woman becomes the temporary best friend of another young woman who is married, goes to live with the husband and wife and then unknowingly, innocently and unrelentingly sets out to marry the husband. When the husband is a writer and doing difficult work so that he is occupied much of the time and is not a good companion or partner to his wife for a big part of the day, the arrangement has advantages until you know how it works out. The husband has two attractive girls around when he has finished work. Paris was always worth it and you received return for whatever you brought to it. 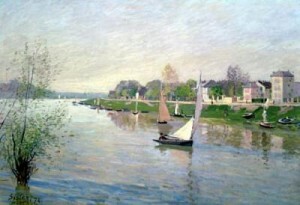 But this is how Paris was in the early days when we were very poor and very happy.